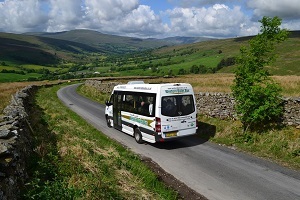 The Western Dales Bus summer timetables will start on May 21st with the return of the weekly S3 service from Dent to Sedbergh and Hawes every Tuesday. There will also be some changes to the S1 Saturday service to Kendal, with more journeys going via Oxenholme and an extra return journey to Dent. Some of the timings on the S4 Friday service between Dent, Sedbergh and Kirkby Stephen will also change. The fares have been reviewed and a few changes have been made to achieve greater consistency across all routes. As a result, some cash fares will go down slightly while others will increase. Concessionary travel will not be affected. These fare changes will come into effect from May 21 when the new timetables are introduced. 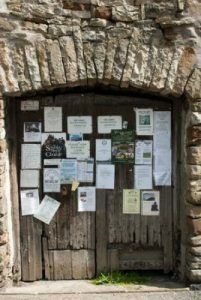 Full details of the new timetables will appear shortly on the Western Dales Bus website and printed copies will be available on the buses in due course.